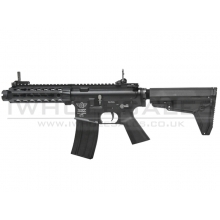 If you're looking for wholesale airsoft guns, then you're in the right place! 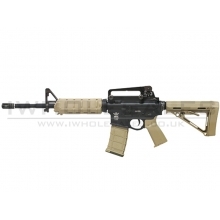 iWholesales is the number one online supplier of Bolt Airsoft guns. 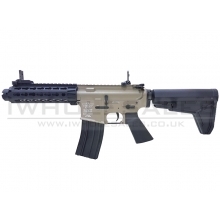 Bolt Airsoft is a relatively new name in the airsoft industry, selling a range of airsoft guns that can beat the competition in terms of performance and realism. 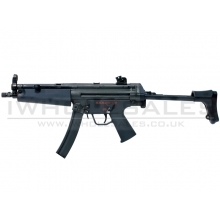 On this page you will find our huge selection of Bolt Airsoft guns, all available at incredibly low bulk discounts. 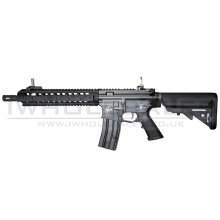 We offer rapid shipping on all our items and are happy to answer any questions you may have. 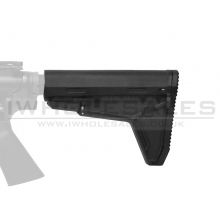 Trust iWholesales for all your airgun requirements! 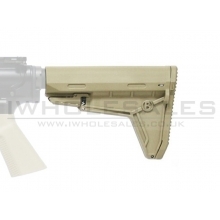 Bolt Airsoft is a relatively new airsoft manufacturer based in Taiwan. 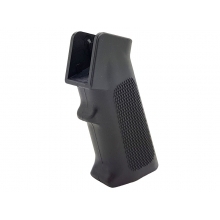 Specifically, Bolt supplies Automatic Electric Guns with some additional features that set them apart from the competition. Bolt's guns are designed to be as close to real guns as possible in order to satisfy survival/milsim game players, military collectors and serious training exercises. To help accomplish this, their guns include a powerful recoil movement and high quality materials to create a more authentic experience. 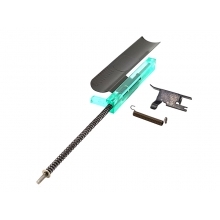 This recoil system is unique to Bolt Airsoft and is called 'B.R.S.S.' or 'Bolt Recoil Shock System'. For those looking for an experience as close to the reality as possible, this is something that really needs to be experienced. 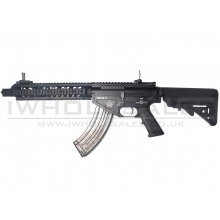 Choose iWholesale for Your Bolt Airsoft Guns! 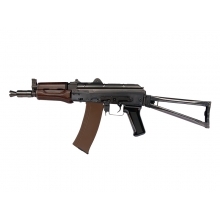 Bolt Airsoft guns offer an incredibly realistic experience for enthusiasts and organizations. 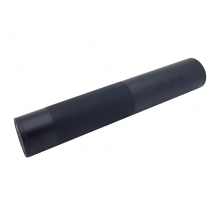 When you buy from iWholesale, you can order this stock in bulk and make huge savings to pass on to the customer. Whether you're a reseller, an organization or a collector, you won't find a better selection anywhere else. 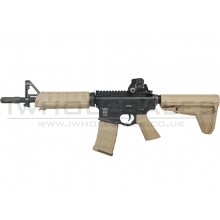 iWholesale provides the very latest in airsoft equipment, all for incredibly low prices. 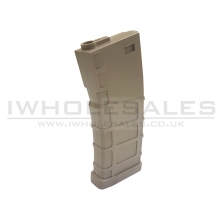 We pride ourselves on our rapid delivery and excellent customer service and are always happy to answer any questions you might have about our products. 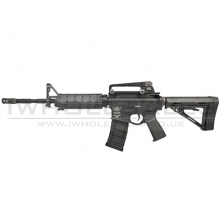 Get in touch today to learn more about iWholesale and airsoft, or order now and start saving big! 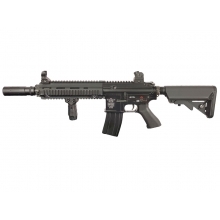 Bolt AKSU74U B.R.S.S System Recoil BOLT’s new AKSU74 has the strongest recoil simu..
Bolt B4 Devgru (With Short Silencer - BRSS Recoil - Black) ..
Bolt B4 Devgru (With Long Silencer - BRSS Recoil - Black) ..
25% Heavier Recoil the Normal Bolt BRSS's! 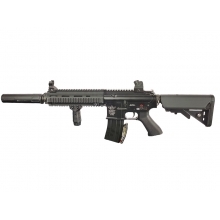 Build from Aluminum/ABS, Nylon & Glass Fiber a..
Bolt B4 Keymod Devgru 12 (BRSS Heavy Recoil System - Black) ..
Bolt B4 Motor Grip (B32B - Black) ..
Bolt Blowback Unit Set (BR47 - BA-016-1) ..
Bolt MK12 Silencer (BA085 - Black) ..
Bolt B4A1 Elite DX (BRSS Recoil - Black) ..
Bolt B4A1 Elite DX (BRSS Recoil - Tan) ..
Bolt B4A1 Elite SD (BRSS Recoil - Black) ..
Bolt B4A1 Elite SD (BRSS Recoil - Tan) ..
Bolt PMC-Q DS (BRSS Recoil - Black) ..
Bolt 5 Swat J (Hard Kick Recoil - Retractable Stock - Black) ..
BOLT - B4 MK12 MOD 1 with Silencer DMR Spec - Semi-automatic only (Heavy Recoil System - ..
Bolt B4 MK12 MOD 1 with Silencer (Heavy Recoil System - Ret. 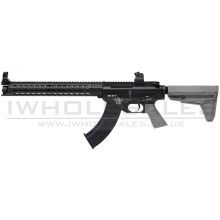 Stock - Black - 400 FPS) ..
Bolt Cobra B4 BOE Stock (Black - BA069B) ..
Bolt Cobra B4 BOE Stock (Tan - BA069T) ..
Bolt B4 MK12 MOD 1 Heavy Recoil (BRSS) System Precision 470mm Inner Barrel Fix-Stoc..
Bolt B4 MK12 MOD 1 Heavy Recoil (BRSS) System Precision 470mm Inner Barrel Adjustab..
Bolt B4 Rebel KeyMod (BRSS Recoil - Black) ..
Full metal upper & lower receiver Metal trigger, fire selector & magazine release Cus..
Bolt M4 Magazine (Polymer - 140 Rounds - Tan - BA065T) ..
Bolt BR47 Keymod Cobra (B4KEYCOBRA - Black) ..
Bolt BR47 Keymod Cobra (B4KEYCOBRA - Tan) ..
BOLT - BR47 FS - URX-2 (Non-Recoil) (BLACK) Taking AEG's to the next level ..
Bolt Knights Armament B4SR16 URX 2 Stoner Rifle (Non-Recoil (Black) ..